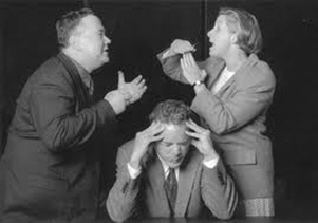 DSM-5 Driving Me Crazy Ethics Marathon Seminar! Monday, 1-14-19 (Owings Mills) | CEYou! 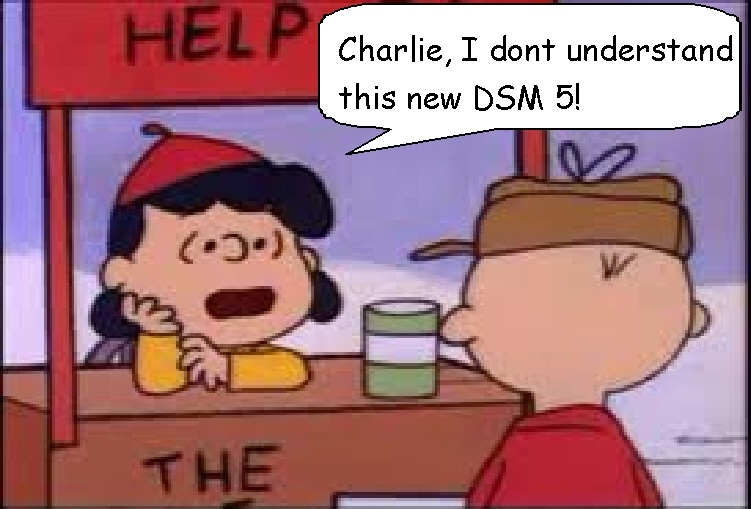 Class 1 - Grasping the New DSM 5! Class 2 - Assessing, Diagnosing and Writing Treatment plans using the DSM 5! 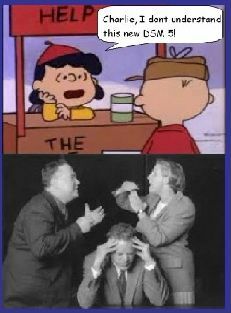 DSM-5 Driving Me Crazy Ethics Seminar! The latest version of the DSM arrived with much fanfare! What does this mean for clinicians? How is this DSM different or the same as the previous edition? This training will help participants navigate the new structure of the DSM and understand important changes in several disorders. 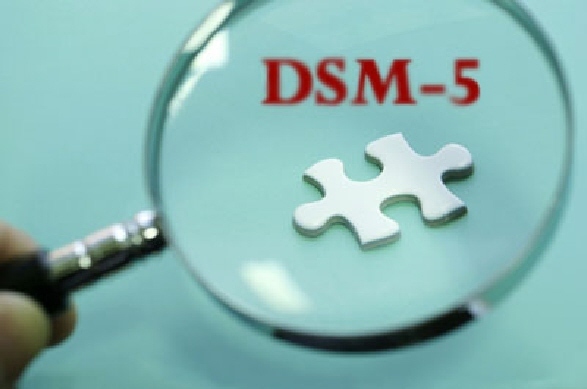 Participants will gain an understanding of the logic behind the new categorization of diagnoses and symptoms and gain a better understanding of how to utilize the new DSM 5. Assessing, Diagnosing and Writing Treatment plans using the DSM 5!